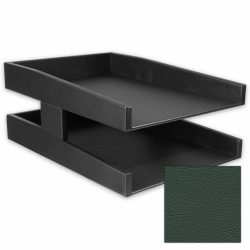 This distinguished legal-sized letter tray is a great tool for keeping executive desktops organized. 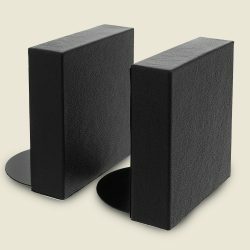 It is tightly wrapped in luxurious black leather with well-defined creases that form the body of the product. 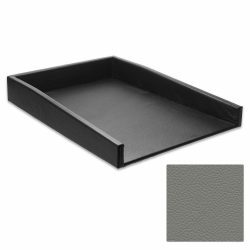 leather of the letter tray creates a durable, stylish accent for any desk.